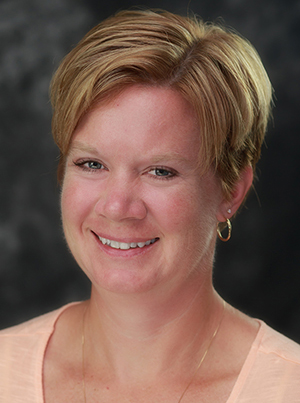 Dr. Kacey Justesen joined the University of Minnesota North Memorial Family Medicine Residency faculty in 2014 and became the program director in July 2018. Prior to that, she was in private practice for 11 years. Her primary interests lie in full spectrum family medicine and teaching the next generation of family medicine doctors to appreciate and thrive within the true depth of family medicine. Dr. Justesen holds a leadership role on the University GME Resident Wellness Taskforce. She is a member of the University of Minnesota Physicians board of directors. Justesen K. Preventing type 2 diabetes by identifying and addressing prediabetes. MetroDoctors. 2016 March/April:27-8.